Buy 4 for the price of 3! 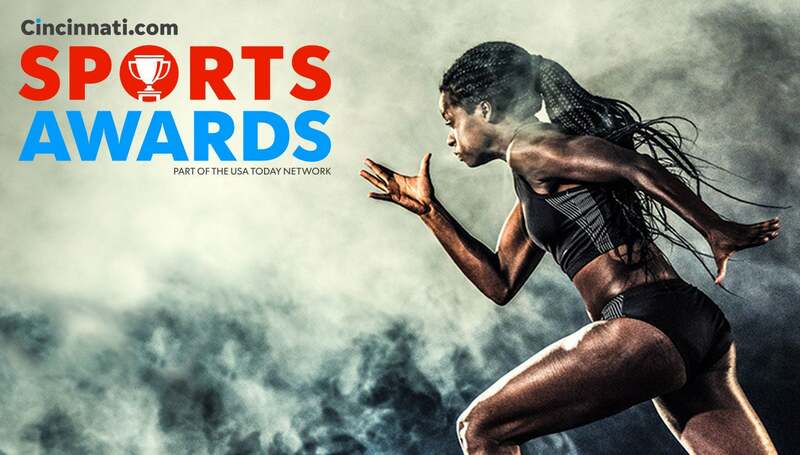 The Cincinnati.com Sports Awards recognizes and honors the top athletic accomplishments in Greater Cincinnati High School Sports. This event is hosted by the Cincinnati Enquirer and will feature award presentations, contests and a Q&A with Andy and Jordan Dalton. Visit sportsawards.cincinnati.com for more information. The red carpet will open at 6:00pm and the awards show begins promptly at 7:00pm. We ask that attendees take their seats by 6:45 pm.